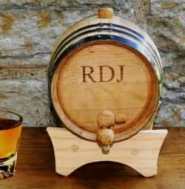 A silver anniversary gift basket is a great present as you can personalize it for the anniversary couple and it's good fun finding items to fit into the basket. Plus you know that the basket will be filled with all of their favorite things and if they are not silver you can tie a silver ribbon around them. You can also buy gift baskets already put together, here are some lovely ones that are available at the moment. 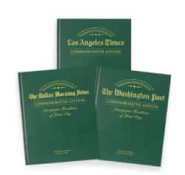 these are perfect if you are looking to send a gift basket as they will take care of all of the delivery needs. 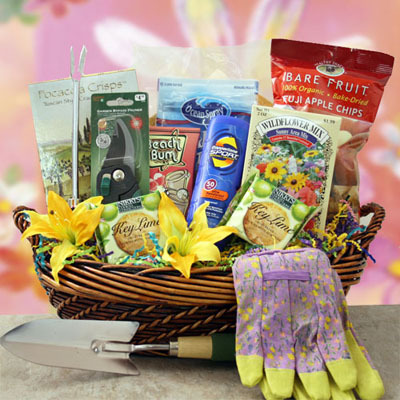 Stainless steel tools, packets of seeds, gardening gloves and lots of goodies to enjoy when they are in their garden. Lots more garden gift baskets to choose from. If you want to make your own plant lovers gift basket there are some great trees and plants with silver in the name, favorites are the silver birch tree which apparently is also known as the lady of the woods and is believed to have a protective influence plus they are elegant trees that would look good in any garden. You can buy a honeysuckle called Silver Beauty and a Camellias called Silver Anniversary both of which are beautiful, worth having a look around, talk with your local plant seller and see what they recommend. 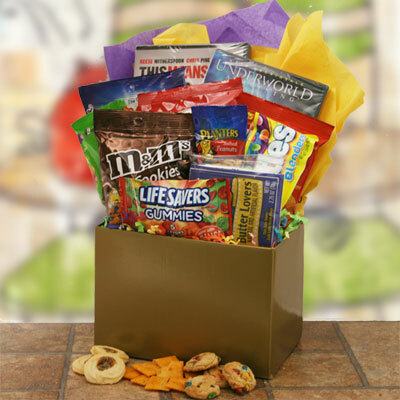 If your anniversary couple love their movies then this Movie basket is for them. A choice of two DVDs plus snacks for a lovely cosy night in. Lots more movie baskets to choose from. Sports lovers will love these baskets, choose their favorite sport from football, baseball, basketball, fishing, golf and hunting. 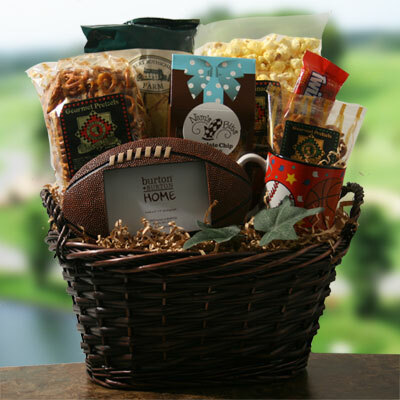 The gift baskets are filled with yummy snacks and sports themed gifts such as the photo frame and mugs. Lots of sports gift baskets to choose from. Think of alternative's to a basket, you could use a top hat for items for a theatre trip or a bucket if it's a trip to the seaside and display baskets are great for a pampering gift basket. You can also get some great big gift boxes that would work really well as well. When you have your basket start thinking of the theme, for a silver anniversary gift basket you could have lots of silver items but this will end up being expensive - unless the basket is small! Think of the things that your anniversary couple enjoy doing. 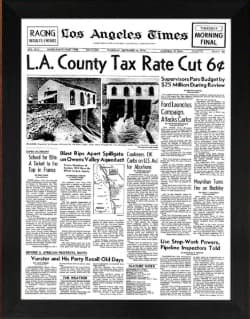 Here are some of our ideas to get you thinking. A walking basket would have maps and walking books, a thermos flask, compass and maybe some walking snacks - I always think of Kendall mint cake. A music basket would have cds, a music book, and maybe even tickets to their favourite show or band. A travel basket would have travel books, and as many of those travel gadgets that you can fit in - travel wallets, passport holders, journals to write down their adventures! A sports basket could be filled with their favourite teams merchandise and if they are not a season ticket holder maybe tickets to see a match. A gourmet basket filled with yummy foods and wine! When you have your basket and your theme you will need the basket to look good as well! As this is a silver anniversary gift basket try to get some silver tissue paper - shredded if you can! Put this at the bottom of the basket and then place the largest gift in the middle and surround it with all of the other gifts. To add to the theme you may want to wrap all of the gifts in silver paper and then attach a silver ribbon to the basket, perfect!